Bethany Lutheran Preschool is excited to have fantastic after school partners. 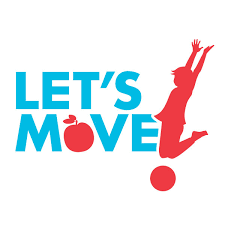 We offer a variety of activities to facilitate movement and exercise, creative thinking, and sportsmanship. Classes are typically offered one day a week--payment is made directly to the instructor. Martial Arts is held on Thursdays from 1-1:45 and Soccer is offered on Wednesdays from 1-1:45. Days are subject to change. Click here to find out more about Master Booe and his Martial Arts classes. Click here to find out more about Excite Soccer. This Fall, we will begin offering Little Chefs & Let's Move on a rotating basis on Tuesdays after school.